The implementation of Real Estate (Regulation and Development) Act 2016 without a doubt has brought better transparency in transactions and effective regulation of law in real estate sector. To protect the interests of homebuyers, this law was introduced in 2016 but came into force on 1 May 2017 with full effect. 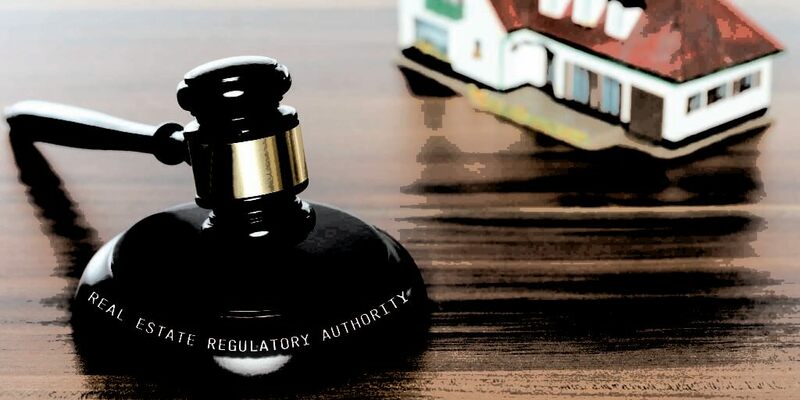 The realty market is now witnessing the downfall of some faulty developers as they are struggling to follow strict rules and regulations under RERA; it can be said that only trustworthy developers who conduct their business with proper compliance of law & transparency will sustain in the future, which is very comforting for the buyers, who will be assured of quality work that is adhering to given timelines. This act suggests that developers will have to update all the information about their ongoing projects on the RERA’s website and in case of false promises, the buyer has the option to withdraw from the project, wherein he will be entitled to full refund of the amount paid as advance or otherwise along with the interest and claim compensation. Also, the issuance of completion certificate by a capable authority which implies that a housing project is completed in all aspects & is ready for a living falls under this Act and in the process of buying a property, a buyer should keep a copy of this completion certificate before going for possession. While the Act is sure to benefit all the investors, there are some issues that need to be addressed. Currently, only a few states in India have a functional RERA website and many have not yet implemented it fully. Such tardy implementation restricts the benefits that a user can avail and it becomes extremely important that officials provide faster approvals & clearance to enhance the productivity in coming times because only an effective implementation of this Act will help us achieve the desired results on a national level. © 2018 THE TRISARA GROUP All Rights Reserved.